If you are a land-owner of any kind and you have a problem with surface drainage, it could be time to invest in a soakaway borehole. You may not have heard of these simple systems before, but they are highly effective, and they are often the ideal solution for areas that experience heavy rainfall. 1. What is a soakaway borehole? Essentially, a soakaway borehole, or deep bore soakaway, is a construction that can be found beneath the surface of the ground, which collects excessive water from the surface and effectively drains it away. Once gathered in a sealed storage chamber, the water is transported deep into the ground and subsequently filtered into the surrounding soil or permeable strata. 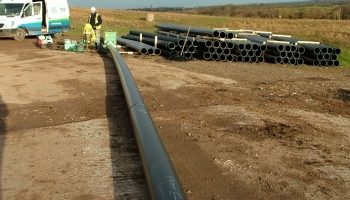 Soakaway boreholes are most often used in locations that are not connected to a nearby water-body or man-made drainage system, or where the current drainage system is failing to cope. 2. What is the difference between a conventional soakaway and a soakaway borehole? The main difference between a conventional soakaway and a soakaway borehole is the depth at which they work. A conventional soakaway sits very near to the surface of the ground. It is constructed by digging a small hole and either inserting a perforated cylindrical chamber or filling it with rubble, and it effectively drains excess water into the surrounding surface soil. By contrast, a deep bore soakaway is inserted much deeper into the ground. Excess water is first collected into a sealed storage chamber and then transported via a small tube to the permeable strata that lies beneath. This type of soakaway is commonly used when the surface soil is impermeable or non-porous and a traditional soakaway system would fail to drain the water away. 3. What are the benefits of using a soakaway borehole? One of the main advantages of a soakaway borehole is that, by their very nature, they can successfully drain surface water when geological conditions are poor or when a traditional drainage system is either impossible or too expensive to install. They are also a fantastic way to keep the surface soil moist, acting as a source of water for your garden and encouraging plant growth. 4. How is a soakaway borehole installed? The installation process for a rainwater soakaway borehole is very similar to that of a water borehole. Initially, the geological properties of your site will need to be assessed and a soil percolation test will be conducted, to ensure your soil is suitable for water drainage. Rotary air and mud drilling techniques are then used to dig a hole in the ground to the required depth. Suitable liners and gravel will be inserted into the hole, facilitating percolation into the surrounding soil, and the overall system will be secured in place with grout. Once the installation process is complete, a second percolation test will be conducted, and a siphon head will be fitted. If you would like to find out more about soakaway boreholes and how they could be of benefit to you and your land, please feel free to get in touch. 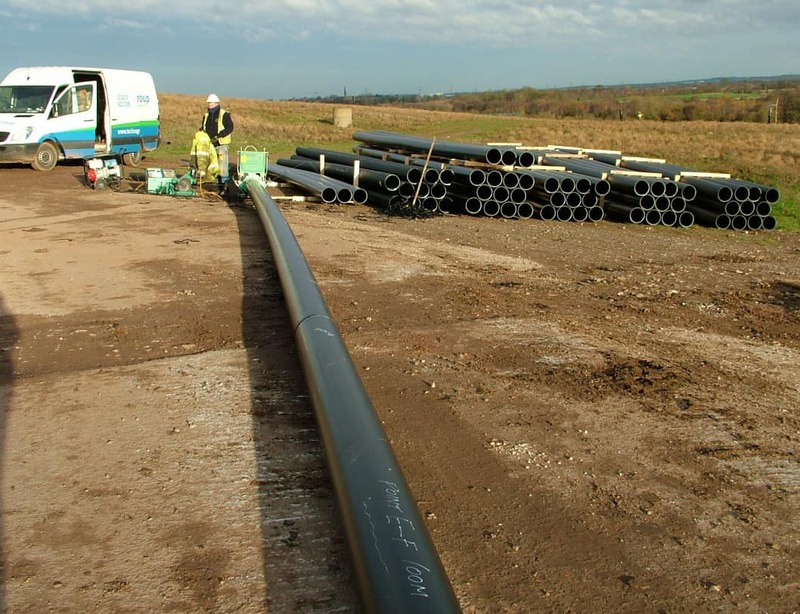 Here at Teckna Group, our team of experts demonstrate excellent knowledge in this area and they have many years of experience in soakaway borehole drilling. So, why not call us today on 01257 421700 or send a quick email to enquiries@tecknagroup.co.uk and let us solve your water drainage problems.